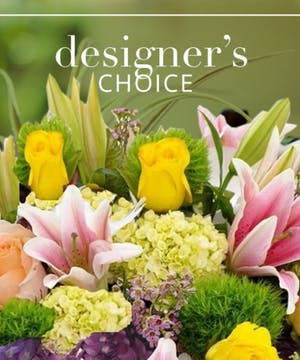 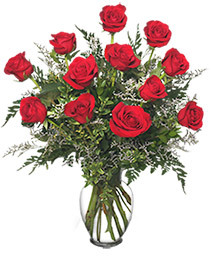 Southern Pines Florist | Southern Pines NC Flower Shop | Hollyfield Design Inc.
Let our talented designers choose a bouquet especially for you from the freshest, most beautiful flowers available! 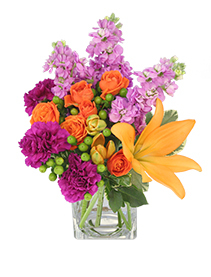 Feel free to add color choices in the comments section and we'll do our very best to accommodate you. 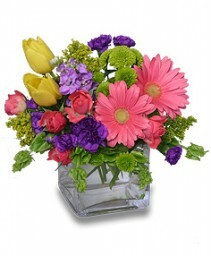 Premium mix of the freshest garden flowers available. Our designers will hand pick a beautiful assortment guaranteed to put a smile on their face. 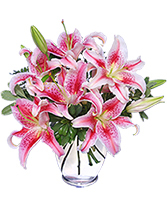 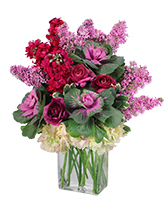 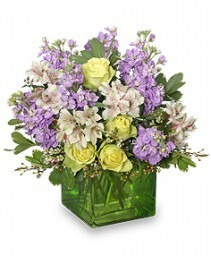 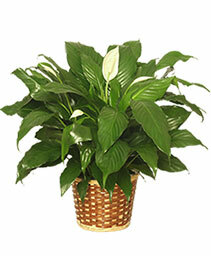 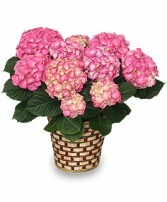 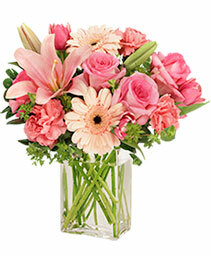 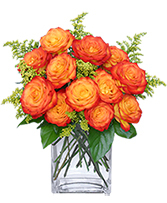 Mix may include roses, hydrangea, lilies, tulips, alstro, queen ann's lace, stock, and other premium seasonal varieties. 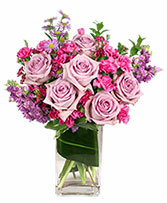 Please note that kale/cabbage may not always be available. Appropriate substitutions will be made if necessary. Celebrate the beginning of Spring and the Easter season with this delicate arrangement of the softest pastels. 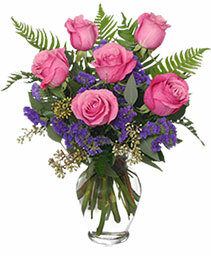 6 Perfect Pink Roses - may be pale pink, medium pink, or hot pink! 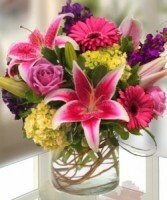 Or a combination! 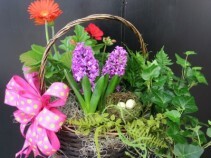 CELEBRATE with this lovely SPRING RETURNS Basket! 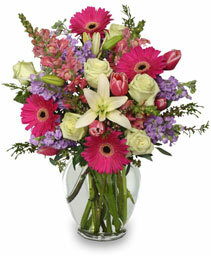 Pave the way for warmer weather with spring flowers from Hollyfield Design Inc.. Call direct or order a spring flower arrangement now from our website. 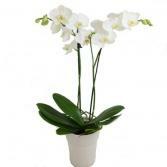 Blooming orchid plant with willow support and moss. 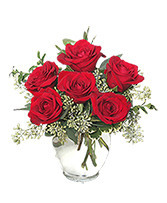 Elegant Gift for any occasion. Orchid color may vary based on availability. 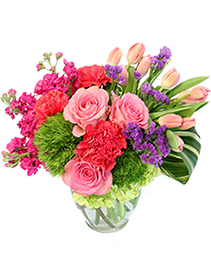 We Love To Hear From You! 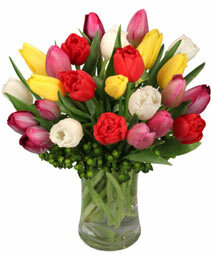 Please Click The Google Logo To Leave Us A Review! 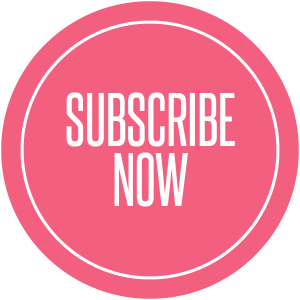 Click HERE to subscribe to us for special offers, events, sales, and MORE!! !